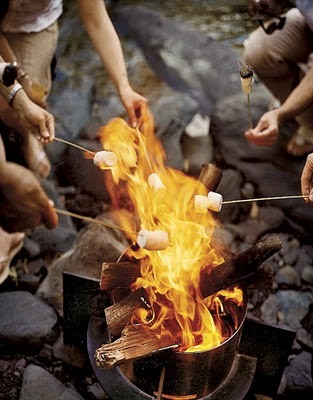 Tomorrow night I'm getting together with some friends for a fall cook-out and all around good time. 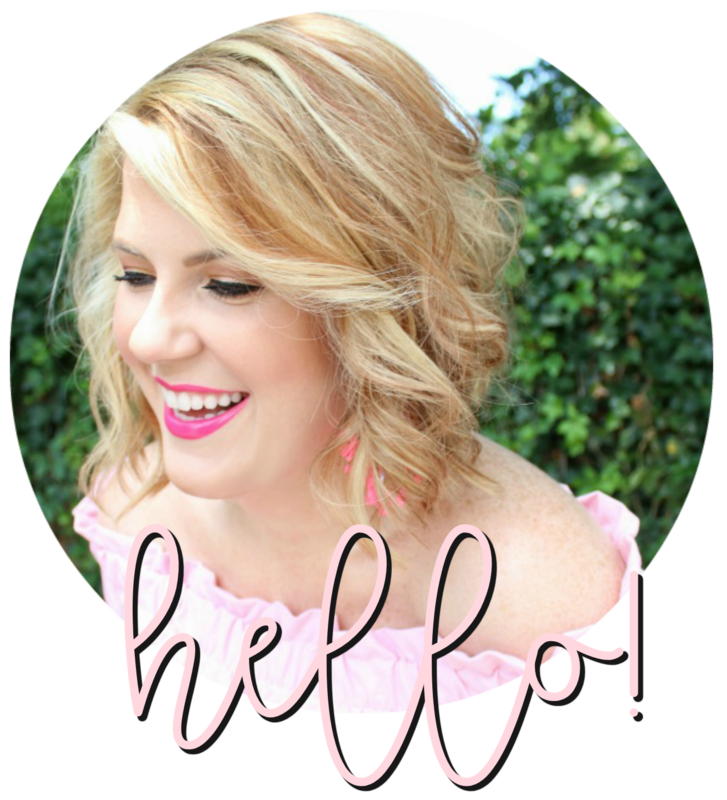 I've already purchased the fixins for s'mores for the kiddos (and me too, of course!) and I can't wait to unwind and sit around the fire pit sipping wine all evening. I fully intend to throw on jeans and an alma mater sweatshirt and put my hair in ponytail. Aren't those gatherings truly the best?! I'm so blessed with some pretty awesome people in my life. Sounds like so much fun! Good for you! 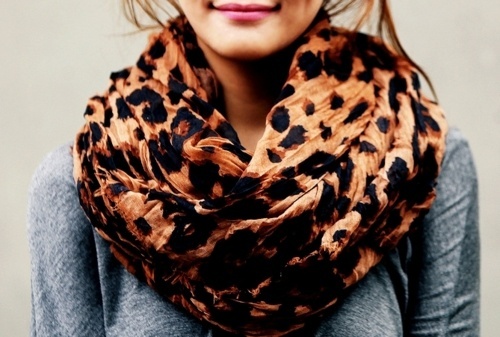 P.S Love that leopard print scarf! Oh have a fab weekend! I am making pumpkin milkshakes and plan to go NO place all day today! Ahhhhh! A 12 hour round trip yesterday did me in for certain! sounds like the most perfect night!